A place holder has been up on Hot Topic for a while now, now they are finally legit! 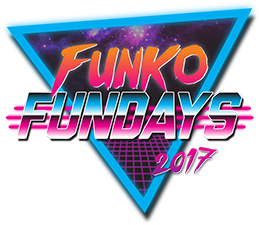 "Time for Hikari Friday… On a Wednesday! The cosmic entity Cthulhu joins Hikari XS! is the perfect addition to your horror collection! 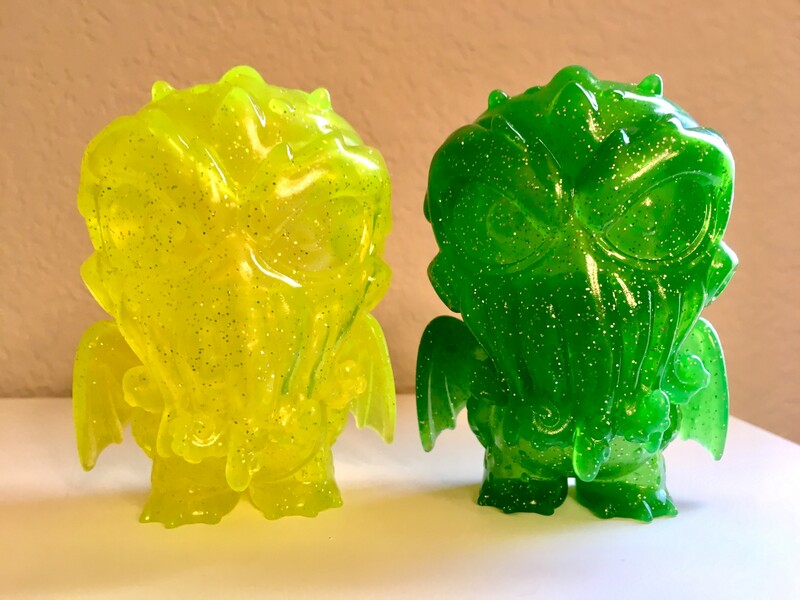 Hikari XS: Cthulhu (Yellow & Green) Available Now"
Re: Hikari XS - Cthulhu! Great sculpt here. Really love these colorways. Yeah, I've been watching that Hot Topic page forever waiting for it to go live, watching the price go up and down. Here's hoping that it switches to live soon! The colors are amazing. Just Incredible ! And here I thought I was done with Hikari. I can't wait to get these! Infind that with most of these. Especially bad lighting can make them look horrendous. These are beauties!!! Are there any full sized Hikari on this?